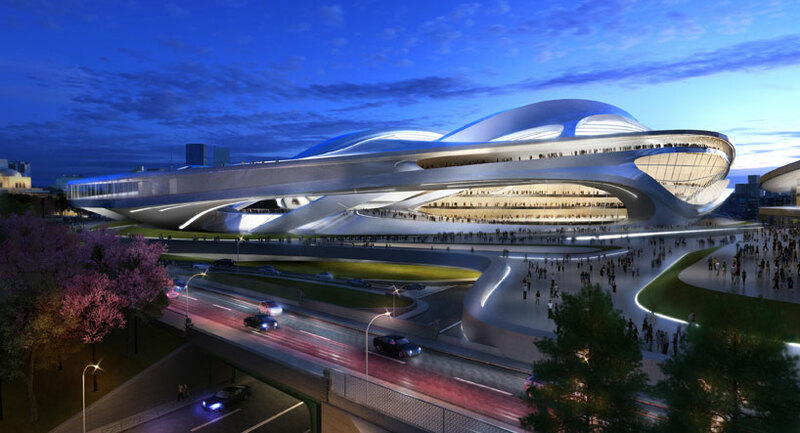 the massive sports arena is sited near shinjuku ward and will accommodate 80,000 spectators, featuring adjustable seating sections that will move closer to the playing field for football and rugby matches, making the stadium adaptable to many types of sporting and cultural events. a retractable roof will allow for an open-air atmosphere. 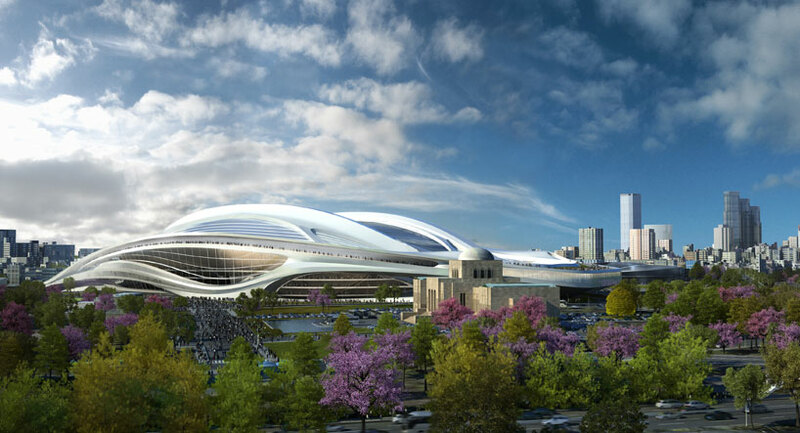 zaha hadid won the international competition, organized by the japan sport council for the new national stadium of japan in november of 2012. see designboom's coverage of her winning entry here, and the other shortlisted proposals. dancers + camera + kaleidoscope = this infinitely gorgeous short video. Girls Season 1 (HBO) Trailer # 2.